Our forklift weighing solutions changes your forklift into a mobile scale. 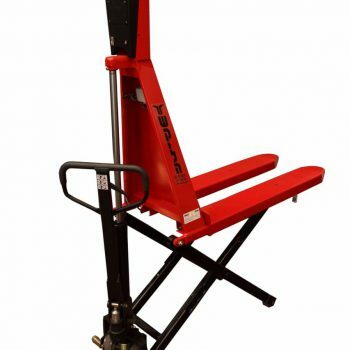 we deliver a weighing forks that replaces the original forks of the forklift, the new forks will show you the weight your lifting with an 1 Kg readout and 0.1% accuracy from applid weight. Our weighing forks are very easy to install and user frendly. Our weighing forks are available in all standard forks sizes. The friendly option of instant installation and immediate information!!! The EASi Forks have a great advantage: its FLEXIBILITY. It is easily installed and easily removed/reinstalled . Any fork lift truck is suitable to be upgraded with the EASi Forks. LOGIWEIGH IWF- independent weighing forks – turns each fork lift truck into a mobile weighing system! 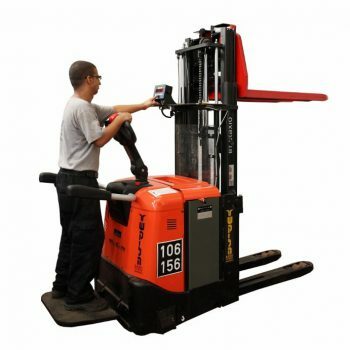 A great advantage is its flexibility as the IWF may be easily removed and reinstalled in another fork lift truck. 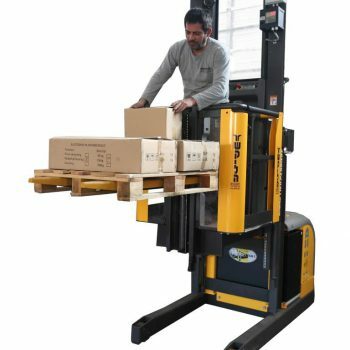 No need for new fork lift truck – the existing one will do. LOGIWEIGH SWF is a weighing solution for forklift trucks structured in the forklift truck.